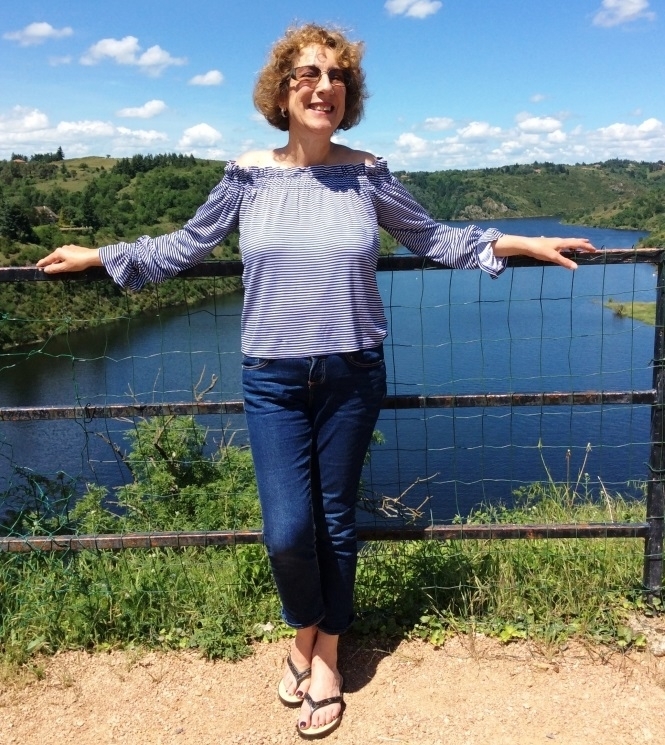 When Delia Bourne, 57, from Le Morvan in Nièvre, Burgundy, went for a smear test, she had no idea she would face a hysterectomy a few weeks later. She and husband, Mark, 59, have had a holiday house in Le Morvan since 2007, but decided to live there full time in 2010. Delia is a self-employed PR and blogger and Mark works as a picture-framer. I’d had back pain, which my GP had put down to sciatica, for several years – and nothing seemed to help. In fact, it was only a tragic event in my personal life that led to my diagnosis.